We can provide solutions to your simple and complex industrial automation problems. 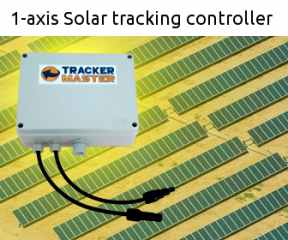 I am a person with practical and broad experience in the field of engineering that can well understand the process of your system/machine and hence help you to define the best control strategy. Collaboration in defining the control strategy for your plant/machine. HMI programming (Human Machine interface), such as displays and touch screens. SCADA programming (Supervision, Control, and Data Acquisition). Data analysis (using excel or advanced tools like R, Matlab, Python). Design of 3D/2D mechanical components, Finite element stress analysis. Hydraulic/pneumatic and electric systems troubleshooting and design. Design and make of custom electronic boards. Schematic, PCB layout, firmware, production. I have 15 years of experience with simple and complex electro-mechanical systems, which I am able to debug using the appropriate instruments. I am a passion driven electrical engineer with a broad knowledge in technology. Naturally gifted to deal with technical problems with an attitude of concreteness and economy of solutions, I am a strong communicator and excellent at explaining complex matters in a simple way. 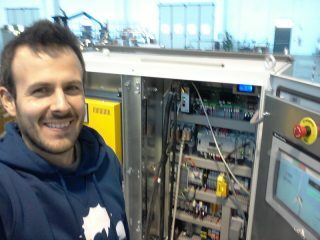 PLC control system for 20-30 kW pitch regulated direct drive wind turbine. Review of electric schematics, design and implementation of control algorithms. SCADA on central server. 12 turbines in operation since 2016. 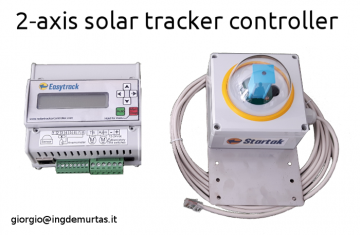 Custom electronic hardware design, for automation of solar trackers. More than 100 operating in Europe.